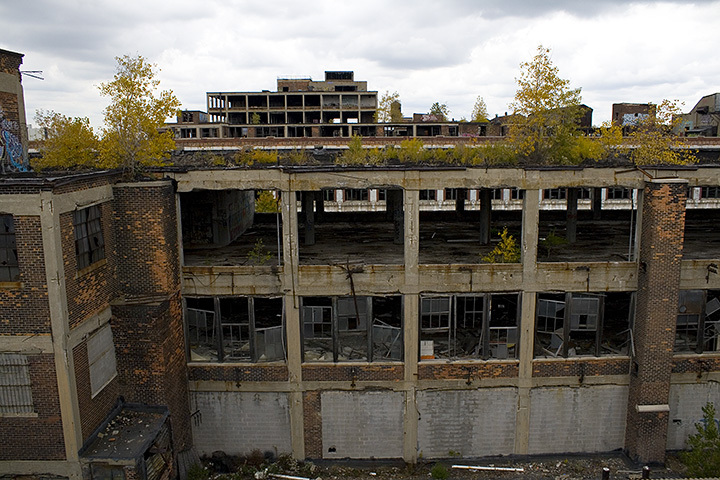 For the longest time, Packard Plant has been sitting idle and deteriorating in not so great section of Detroit’s east side. More than probably few times, it was witness to some illegal activity happening in its shadows. The area is run down, deserted and dilapidated. When you are there, you wonder if you just entered a set of one of Charles Bronson’s “Death Wish” movies. So while it is on a lot of Detroit visitors (especially those interested in “urbex”)’ “bucket list”, not many people dare to walk around or inside. However, that is about to change. Pure Detroit, in partnership with the Packard owner, Arte Express Detroit LLC, will begin offering walking tours of the plant starting Aug, 12, 2017. The tours will be available on Saturdays at noon and 3PM. 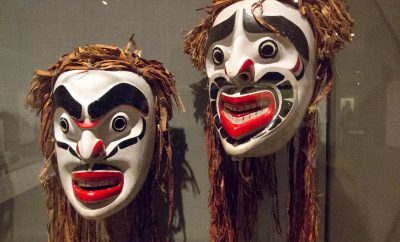 The admission will cost $40 per person. Only adults, 18 years and older will be allowed. There is also a maximum limit of 30, for the tour group. The tour will be about 1 – 2 mile long, and will take about 90 minutes. Reservations are necessary and can be made on Pure Detroit’s website. The tours are safe and some precautions will be taken to ensure that there are no surprises. 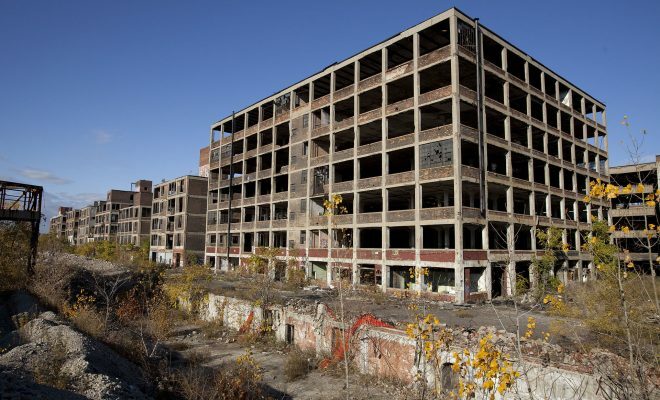 For those of you that are wondering, what is “Packard Plant”, let me briefly explain… The Packard Automotive Plant is a former auto manufacturing factory, which used to make Packard and later Studebaker cars in first half century of 1900’s. 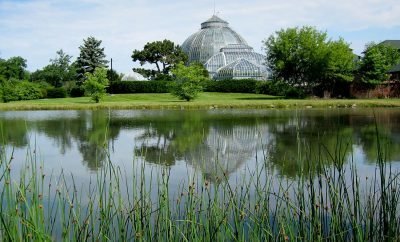 The plant was designed by a locally famous architect, Albert Kahn. It is located on East Grand Boulevard, on Detroit’s east side. 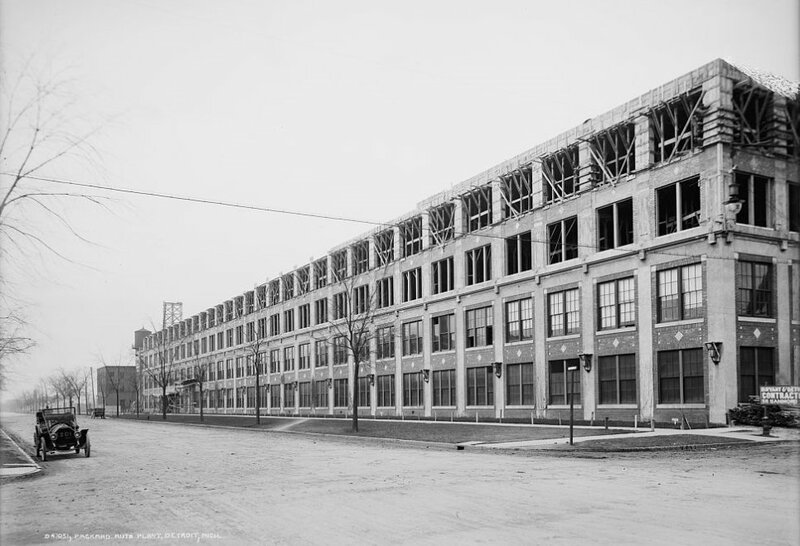 The constructed in 1903 structure was first in the U.S. to incorporate reinforced concrete. The plant produced cars for over 50 years, and finally closed in 1958. A few buildings were used by local businesses till early 2000’s. 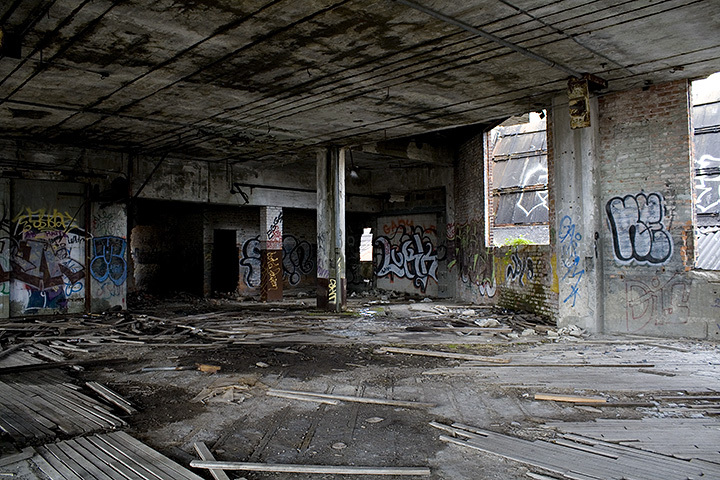 Since then, the facility has been a haven for graffiti artists, urban explorers and metal scavengers. 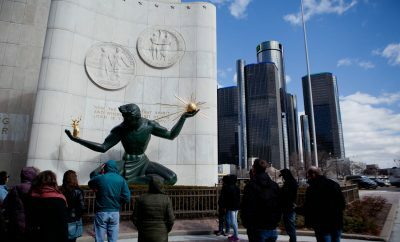 For more information about the tours, check PureDetroit.com website. Packard Plant circa 1954. Public Domain.